If for some reason, you can’t complete one of the steps, like a speed test, then skip to the next step. First check that no one else in your home is downloading or streaming If you have teenagers, ask them to take a break from using the service and shut down any downloads and close YouTube. YouTube’s new auto-play feature is a big data thief. Next check your usage to make sure you’re not speed limited for exceeding your Data Allowance. (Sounds simple, but RSPs get lots of calls from speed limited customers). Run some speed tests at speedtest.net and manually choose a Telstra or Optus Sydney-based server. Your service lands in Sydney no matter where in Australia you live. Telstra and Optus have good servers and lots of bandwidth for their speed tests, that’s why we recommend them. Power cycle everything, including your NBN Sky Muster modem, your router (if you have one) and your computer(s) – turn everything OFF and then back ON in THAT ORDER. 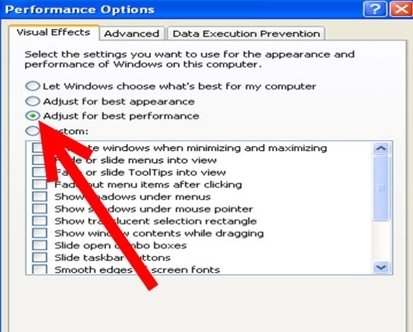 A monthly reboot of everything often makes a performance difference. Do some more speed tests and see if that made a difference. What’s the weather like? Bad storms and heavy cloud cover may reduce speeds, but only a little. That’s also the case at your Beam’s Ground Station. 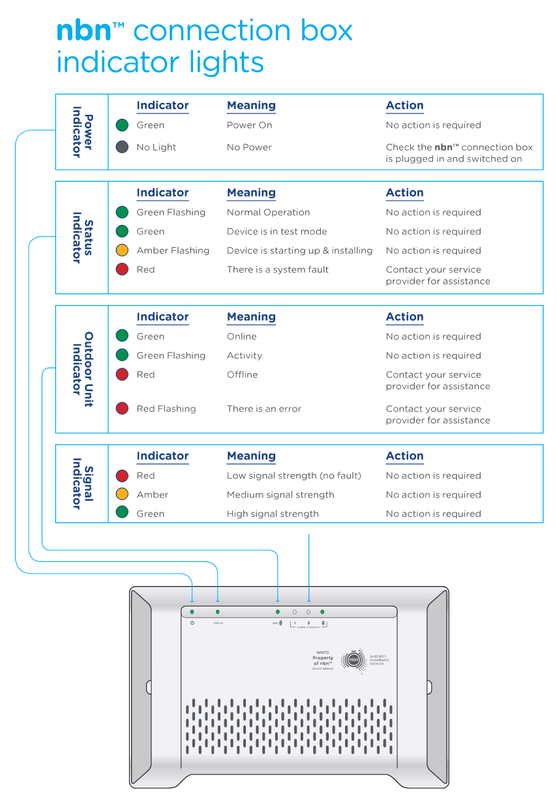 Details on beams and what ground stations they use are here. Wait until the weather clears and run some more speed tests. Download and install a fresh copy of a browser you haven’t used before. If you use Windows and Internet Explorer, try Chrome or Firefox. If you’re a Mac owner using Safari, try Firefox. Sometimes browsers get clogged up with cookies and other stuff and that can affect your speed. 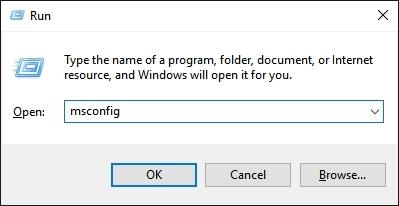 Windows users should set your computer into Safe Mode with Networking (how to is here). 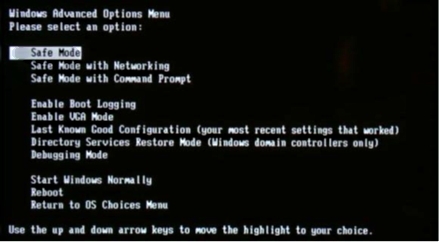 Reboot your Windows computer in Safe Mode with Networking and run some more speed tests. 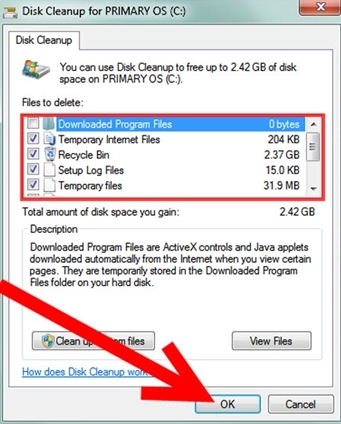 That starts your computer with the bare basic software, so if you have anti-virus or some other program that’s slowing your computer, speed tests in Safe Mode will reveal that. If you’re using the service via Wi-Fi, plug your computer directly into your router with a network cable and run some speed tests. If that solves the speed problem, your Wi-Fi signal may be poor, or your router has a problem or the Wi-Fi device drivers in your computer may need to be updated. You should ask your local computer specialist for help with device driver updates as it’s tricky if you’re not sure what you’re doing. Plug your computer directly into the Sky Muster modem with a network cable, bypassing your router (if you have one) then reboot everything. It’s best to wait for the modem to be rebooted first then reboot your computer. Do some more speed tests, and that will tell you if your router is causing speed problems. Try a different network cable, just in case that’s the problem. If you have a few of them in your home, try them all just in case you have a dud cable. Network cables lull you into a false sense of security by rarely being faulty, then when you least expect it, there they are! 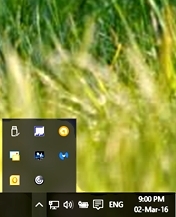 Try another computer (if you have one), plugged directly into the Sky Muster modem, in Safe Mode with Networking if it’s a Windows computer. More speed tests will tell you if you have a computer problem rather than a satellite service problem. Reach around the back of the nbn Sky Muster modem and locate the connectors for the black co-ax cable. Make sure it’s finger tight and not loose. Do the same if you have a wall plate for the cable . Don’t put a spanner or pliers on the connectors as a heavy hand could break the connectors and that would mean a service call. ‘Finger tight’ is the go. Take a look (from the ground) at the satellite dish and make sure there are no trees or branches close to the dish. Cockatoos chewing the cables usually take the service offline rather than making it slow, but it can’t hurt to check for obstructions or any obvious damage. Do not climb on the roof, do not go anywhere near the dish, do not knock it out of alignment! Occasionally static electricity builds up around the dish (it’s more complex than that, but that’s the simple version) and causes issues. Gently undo the connectors from the back of the nbn SNTD with your fingers (don’t use a spanner or pliers please). Leave out for 30 seconds and re connect. If you can’t get them off with your fingers, skip this step as it’s not worth damaging the connectors. This document was prepared with the help of SkyMesh support. Please note, while all care has been taken in compiling BIRRR documents, we recommend that you check with your service provider regarding your own connection issues. If you get slow speeds all the time, it’s likely the problem is at your home, so here are 10 STEPS to try before calling your RSP. (It’s a good idea to do methodical tests and make detailed notes while you’re trying to find the cause of speed problems. You might like to take screen shots of the speed test results you get, or create an account with www.speedtest.net and store them all online.) Likewise, if you are experiencing drop outs and other (non speed related issues), there could be a problem with your equipment and you will need to escalate with your provider. If you cannot complete one of the steps, then move to the next one. Conduct Speed Tests. Run regular speed tests on the Ookla speed test hosted at speedtest.net. 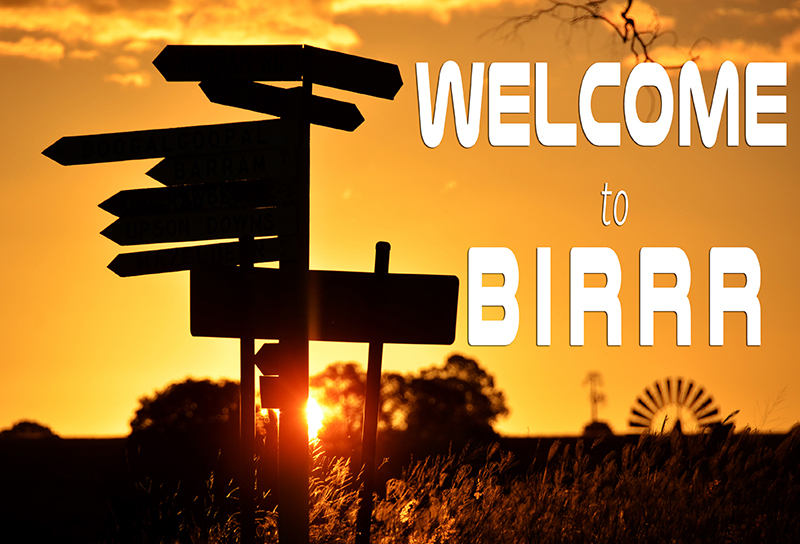 See the BIRRR guide. Your computer should automatically choose a speed test server located in your nearest capital city, but if it doesn’t, you can run the test again and manually choose a server. Telstra and Optus tend to have good bandwidth to their servers so try to choose theirs. You should run the speed test at various times of the day and night, especially when you think your speed is slow. That will give us a good indication as to how your service is performing. Record your the Ookla speed test results, so you can forward them to your RSP. Please keep in mind that your speed will vary depending on a number of factors including congestion at peak times. Your RSP probably doesn’t guarantee to give you 100% of the peak speed of your service 100% of the time, so check your Customer Agreement and see what it says about expected speeds. Who else is using the connection? Check that no one else in your home is downloading or streaming Ask friends or family to take a break from using the service, shut down any downloads and close YouTube. The YouTube and Netflix auto-play feature is a big data thief. Check your current usage via your RSP’s website, to make sure you’re not speed limited for exceeding your Data Allowance. This sounds simple, but RSPs get lots of calls from speed limited customers. Power cycle everything, including your modem, your router (if you have one) and your computer(s) – turn everything OFF and then turn back ON again, starting at the modem (W-NTD) and working up. A monthly reboot of everything often makes a performance difference. Do further speed tests and see if that made a difference. Use a different Browser. Download and install a fresh copy of a browser you haven’t used before. If you use Windows and Internet Explorer, try Chrome or Firefox. If you’re a Mac owner using Safari or Firefox. Sometimes browsers get clogged up with cookies and other stuff and that can affect your speed. By-Pass your WIFI connection. If you’re using the service via Wi-Fi, plug your computer directly into your router with a network cable and run some speed tests. If that solves the speed problem, your Wi-Fi signal may be poor. You may have a faulty or poorly configured router, or the Wi-Fi device drivers in your computer may need to be updated or re-configured. You should ask your local computer specialist (or a young relative) for help with device driver updates as it’s tricky if you’re not sure what you’re doing. 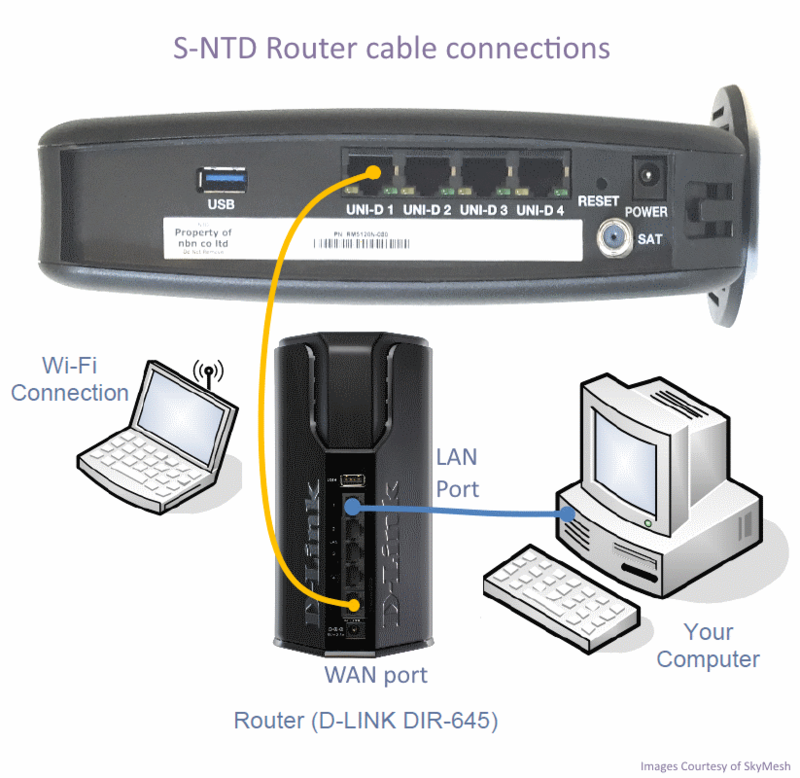 Try another computer (if you have one), plugged directly into the modem, in Safe Mode with Networking if it’s a Windows computer. More speed tests will tell you if you have a computer problem rather than a service problem. Alternatively connect your laptop (or other portable device) to a friend or neighbour’s service and see if you get the same problems. You can also try activating a second port on your service with a different provider, such as Aussie Broadband, to see if your service improves. Aussie Broadband will offer a no contract 30 day trial to enable you to see if your old provider has the congestion issue, or if the issue is with nbn. You can read more about nbn Fixed Wireless Congestion here. 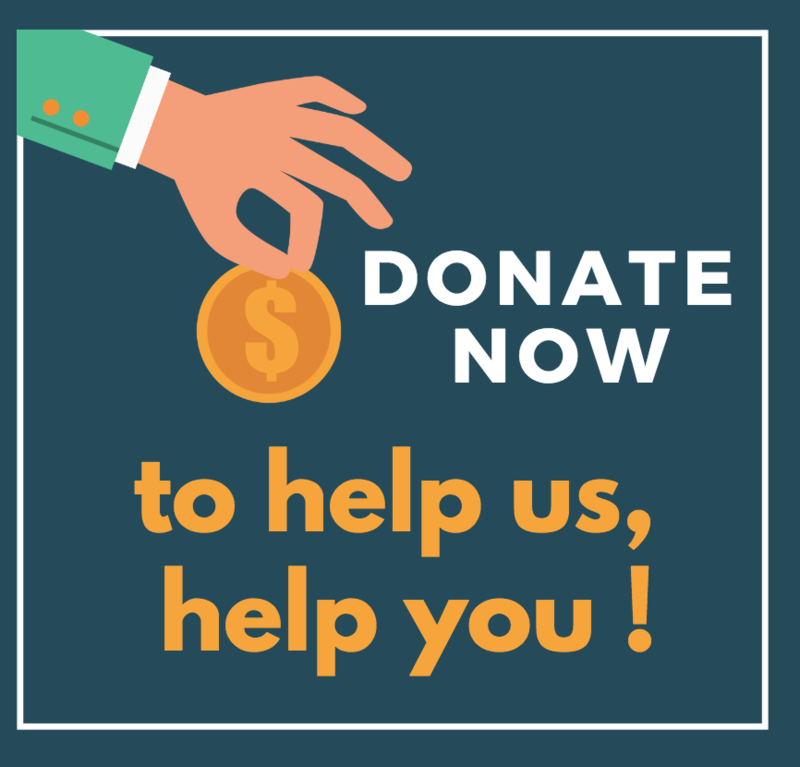 If you are still having issues once you have completed the steps above, the BIRRR team can escalate for you (with nbn and your RSP – providing we have a contact with them), by filling in this form. 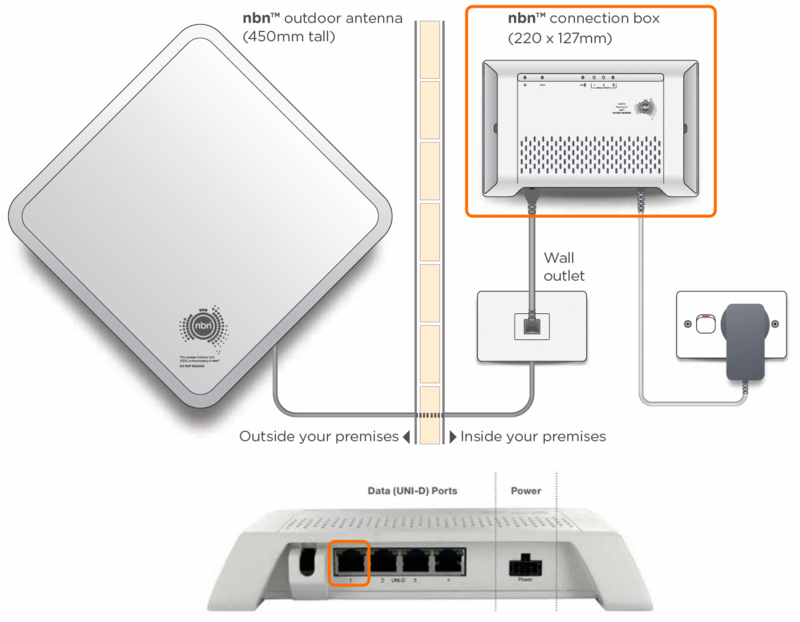 You can also check out Whistle Out’s Guide to how to fix a slow nbn connection here. *Please note, while all care has been taken in compiling BIRRR documents, we recommend that you check with your ISP regarding your own connection and speed issues. Thanks to SkyMesh for their assistance in compiling this document. This page was updated on 15th July 2018.